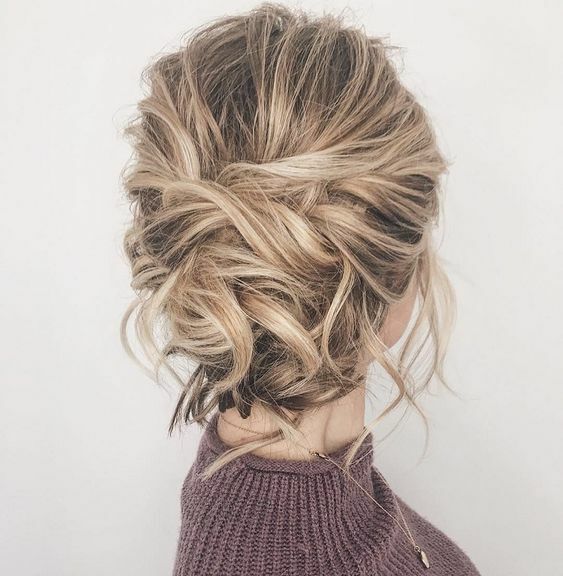 These gorgeous updo hairstyle that you’ll love to try! Whether a classic chignon, textured updo or a chic wedding updo with a beautiful details. See our collection of gorgeous updo hairstyles if you are planning to attend a wedding ceremony as a bridesmaid soon.